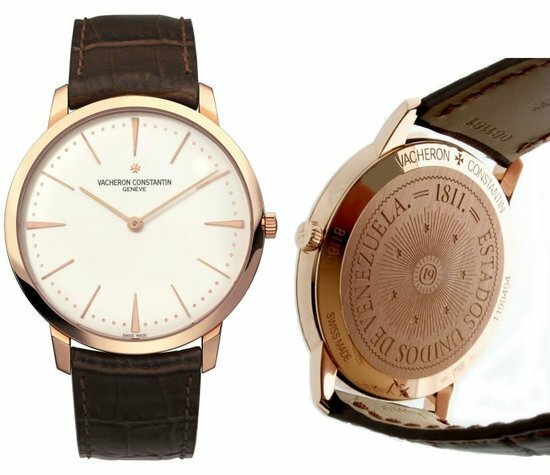 Watches made by Swiss luxury watchmaker Vacheron Constantin are known for their simplistic yet elegant designs which typically have light colored dials. 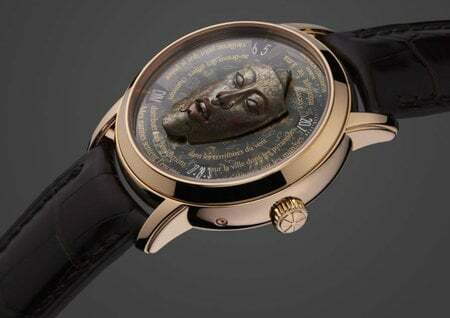 But the brand has come up with four exclusive timepieces with dark dials and black leather straps to mark the opening of its first boutique in Moscow, located at Berlin House. 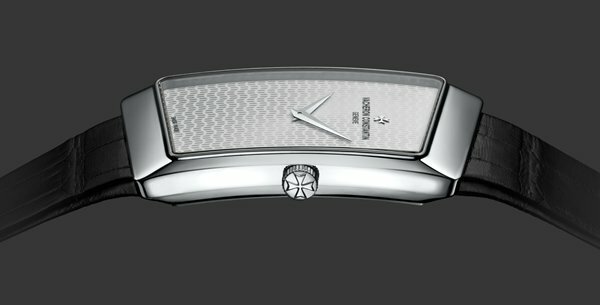 All of the four models are in white gold or platinum and are available in limited numbers. The Moscow Boutique editions have either black or dark grey dials, and are further distinguished by a pair of white gold cufflinks with a finish that matches the dial that accompanies each watch. 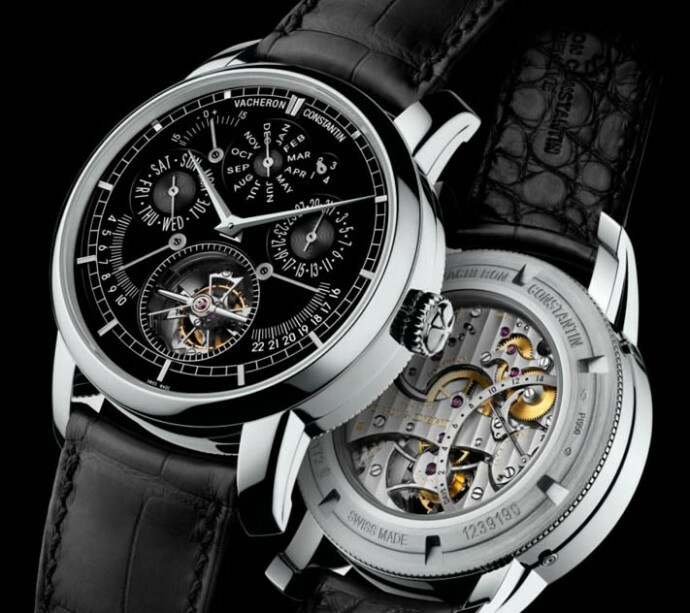 The Traditionelle Calibre 2253 watch is the top of the line model in the Moscow Boutique series and features a tourbillion, perpetual calendar, equation of time display and also the sunrise and sunset times for Moscow. Limited to just one piece, the one-off watch has a 44 mm platinum case and a black opaline dial. 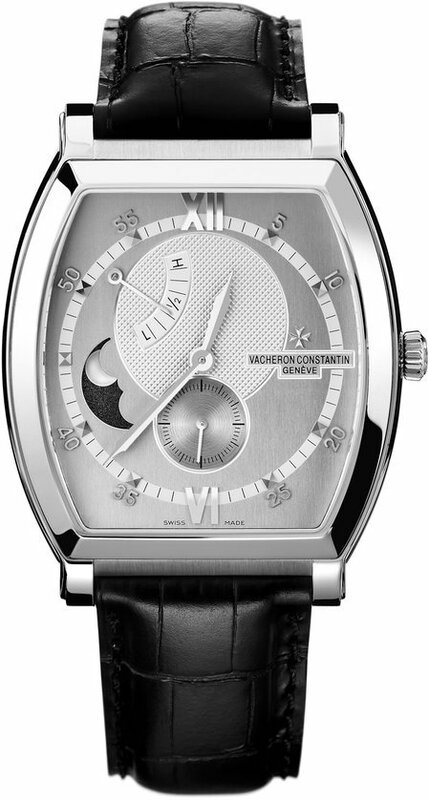 Fashioned in 950 platinum, watch is also endowed with an exceptional 14-day power reserve and is a Vacheron Constantin masterpiece. 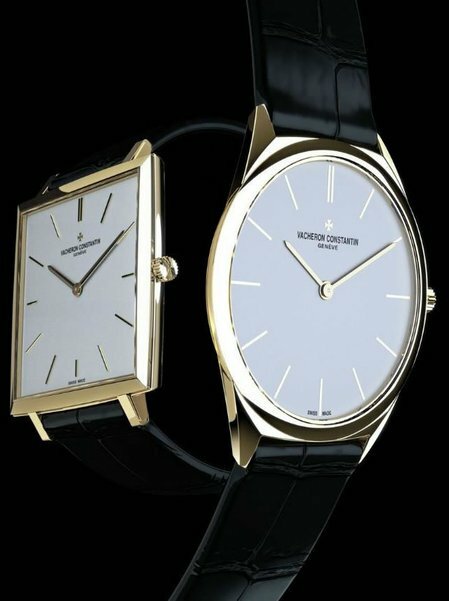 Like all the other watches in the series, this is delivered with a pair of white gold cufflinks with onyx inserts to match the dial. 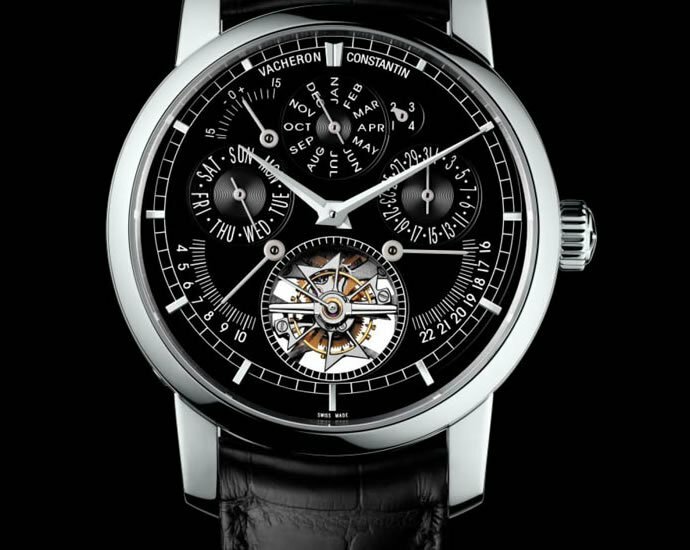 Next in the series is the Patrimony Perpetual Calendar Moscow Boutique which is limited to 30 pieces and has a 41 mm white gold case with a black dial. Inside is the self-winding calibre 1120 which is based on the highly regarded ultra-thin movement first developed by Jaeger-LeCoultre. 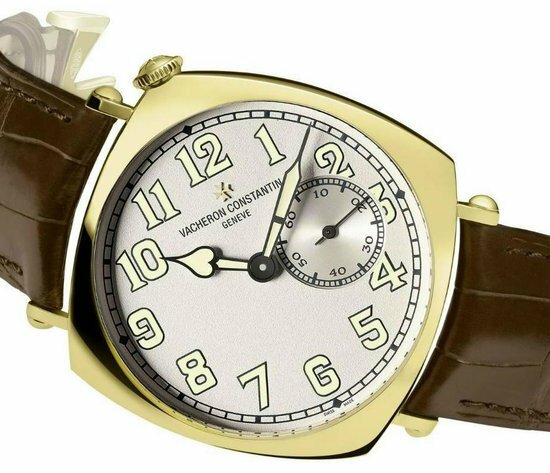 Patrimony retrograde day-date Moscow Boutique watch is similarly styled and also decked out in white gold with a black opaline dial. This is limited to only 20 pieces. 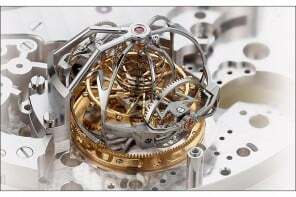 The last one is the simplest timepiece of the series is notably different from the rest. 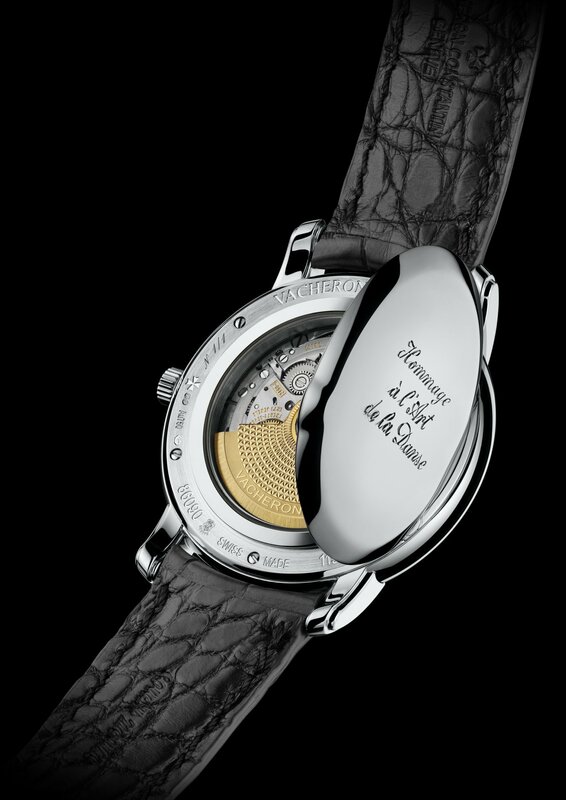 Also in white gold, the Traditionelle Moscow Boutique has a dark grey dial decorated with guilloche inspired by the facade of the Kremlin. 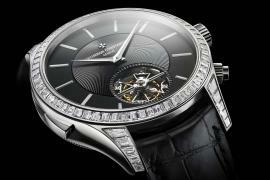 The watch is limited to 30 pieces. The pricing for each Moscow Boutique edition will be similar to the regular production versions of each model. Next articleHave you seen Lanvin Homme’s new sneaker collection yet?